Our privacy is consistently weakening by the year; at least here in America it is. The barriers that we think keep secretive data stable are gradually weakening, us thinking that the barriers are standing firm. Soon, it will be no surprise if someone comes plunging into our private (once guarded) info on our computers, collecting data he/she has a need for along the way. In the near future it will feel a lot more typical, or should I say standard, realizing that you were getting spied on by a camera in a super market or getting your phone bugged by some confidential agent. We are arriving to the death of privacy in our country, where it is nearly impossible to stay anonymous. 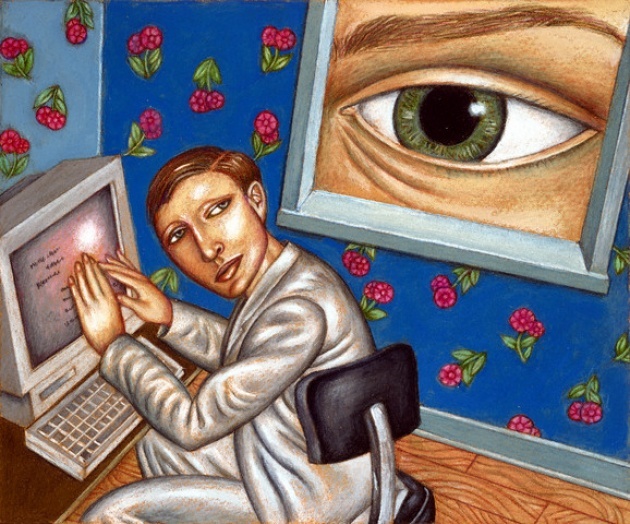 The advancement of privacy issues is increasing massively, along with the expanding use of media, and social networks. However, who is to blame? 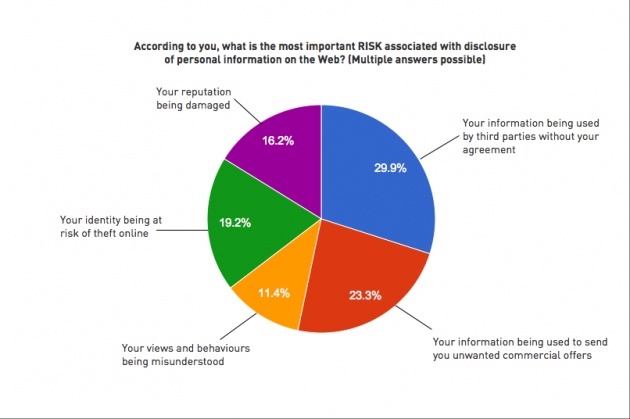 Millions of us are regularly using and updating social networks such as Facebook, Twitter, and now even Google, with pictures and statuses that at times can explicitly reveal details that can get in the wrong hands. Try for yourself; see how hard it is to land on a link of yourself on Google, once typing your name in the search bar (especially Facebook and Twitter users). Who is to blame if not ourselves? We know the boundaries Google can take someone, and aware of what one photo can expose to someone…so instead of blindly revealing personal info on a social network millions of people use (users who can be professional hackers, perverts, etc.) and complaining about the government “invading our lives”, maybe it would help to slightly be more careful to what we put up on the internet. What I’m saying is, people don’t care as much as they say they do. Keeping a secret on the internet is like shoving a zombie in a cage that is made of meat; it’s going to eat its way out. That’s the internet for you; and if anyone cares, it is suggested they do something to preserve their “precious privacy”. What exactly is happening to you when you are surfing the web? What does the word “cookies” mean to you? No, not the Oreo or chocolate chip types…internet cookies. When you jump from site to site, you gather bits of tracking technology- a thing called tracking cookies. These cookies are then sent to the cookie monster- the large base for these sweets. This base now is aware of your status, and has files on you. As much as the web seems too good to be true, it’s not. You get, but you also give. Who controls these databases? Whoever monitors them can simply take peeks on you, with you not even realizing what a cookie is in the first place. People are constantly having problems with Facebook; deleting posts and pictures, however these actions end up being in vain…since it stays permanently in the system. Same goes for YouTube, and other large networks. Watch out, street cameras coming soon, to a street near you!